If you’re stuck in one of these games be sure to check out the latest FAQs & Walkthroughs over at GameFAQs. Warriors Orochi 3 – Buy it at the GameSaga MegaStore! 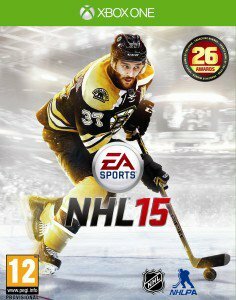 What is up with game prices & downloadable content (DLC)? 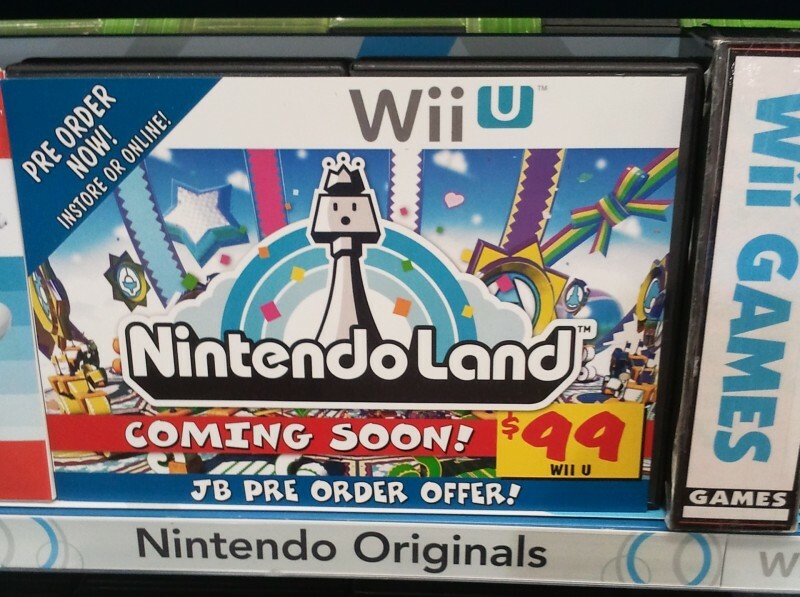 Rumors the past few months suggest that Wii U games will be $60, like PS3 & 360 games are currently. 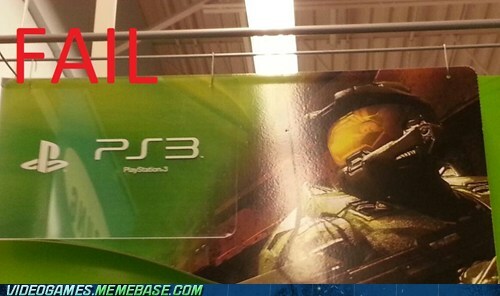 And who knows, maybe Sony & Microsoft will raise prices on their next systems even higher? It wouldn’t shock me. Game prices aren’t that big a deal if the game has worthwhile content. But with the trend of companies leaving out things intentionally only to offer it as DLC the day of release, that sort of thing pisses me off. DLC is supposed to add to the original game, not replace parts of it. DLC is supposed to be the console version of expansion packs & content patches. 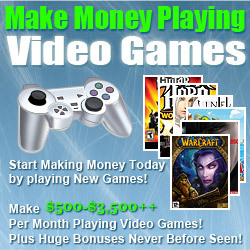 Take a game like World of Warcraft. Imagine if Blizzard had only 2 or 3 classes available at release and made you pay $5-10 a piece for additional classes. That would be stupid and a ripoff. If you’re going to sell games for $60, they better include the whole game (yes I know WoW wasn’t $60, but the point still applies). DLC when done right benefits everyone, consumer, developer, and publisher. That means you don’t rush it out and you use it like an expansion pack in my opinion. Games that only have a few hours of content generally aren’t worth the $60 price tag. If you expect people to pay that much you need to give people their money’s worth. Gearbox & 2K Games have updated the official site for Borderlands 2 to allow you to view and edit skill trees for characters in their FPS/RPG hybrid game which is releasing on 9/18/12. New Races – Didn’t play Goblin very much as I’m an Alliance player, but I have several Worgen characters and I enjoyed their experience. Dungeons – I thought most of the dungeons were enjoyable. Although at first they took some getting used to as they were significantly harder than dungeons at the end of Wrath. I didn’t particular care for the troll dungeons added in 4.1 though. I thought the 4.3 Caverns of Time dungeons were fun for the most part, Well of Eternity being my favorite. Raids – Blackwing Descent, Bastion of Twilight, and Throne of the Four Winds were all pretty good. Though I didn’t like the heroic version of Halfus in BoT. Too many things to taunt and not enough taunts to use for tanking it. Baradin Hold was okay, same old single boss type of raid, like Vault was in Wrath. Firelands was challenging (more so than Dragon Soul I think). The adds on Ragnaros were crazy. Dragon Soul was pretty easy on normal. Some of the heroic fights were pretty tough, in particular Warmaster. My guild wiped on that for a while. Madness was also difficult, but that was because of healing/mechanics issues at first and then the slowing bug on the phase 2 adds. Other Thoughts – Archaeology was boring to me. It felt a lot like fishing. Hopefully they will fix this in Mists. Reforging was a great idea and one I hope they expand on in the future (for example, we should be able to convert unwanted mail gear to plate or unwanted leather to cloth). All in all, I’d give Cataclysm an 8/10. It did a lot of things right, but some of them left me scratching my head and annoyed/frustrated. Looking forward to Mists in 2 weeks! 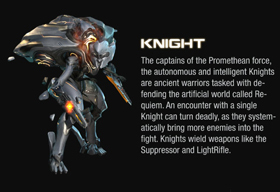 Source: Personal ExperienceAllGamesBeta has a look at some of the enemies and weapons from this November’s Halo 4. Check out the images of the Prometheans over at AGB. 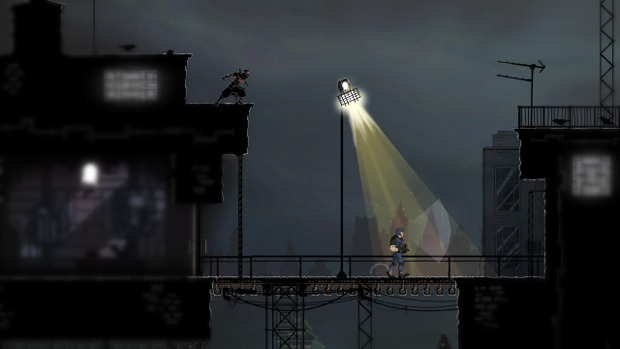 The recently released Xbox Live Arcade game, Mark of the Ninja was reviewed by Destructoid. Certainly seems like a cool game from their review if you’re into ninja games. Reminds me a bit of the old school Ninja Gaiden games. WoWHead News has posted another in their series of class previews for the upcoming World of Warcraft: Mists of Pandaria expansion (which releases on 9/25/12). This time they look at the changes to Druids. The usual stuff is included, talents, glyphs, etc. as well as details on the awesome new ability Symbiosis which will give Druid’s use of one of the target’s abilities and give the target use of one of the Druid abilities in return. Ice Trap in particular will be useful for Bears as in 5.0.4 Blizzard took Mushrooms away from them and Ice Trap will give them a usable snare/slow which can be useful on boss fights (like Heroic Madness of Deathwing for example), assuming of course that there will be more add fights in the expansion. Check out the full details about all the Druid changes over at WoWHead News. Didn’t get a chance to post very much today as I had other things that had to get done. Sorry about that. Hope you’re enjoying the site. 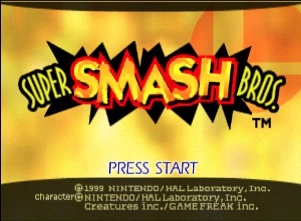 Planning to record the debut edition of the GameSaga Podcast sometime today. If you have any questions you want answered, feel free to e-mail them, comment on this post, or send them to us on Facebook or Twitter. Thanks for checking out the blog and.